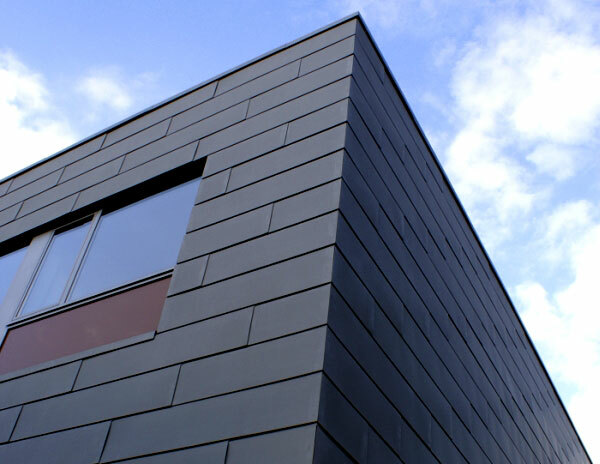 When it comes to wall cladding products, Angle Standing Seam Cladding in Zinc or Copper is the best money can buy. 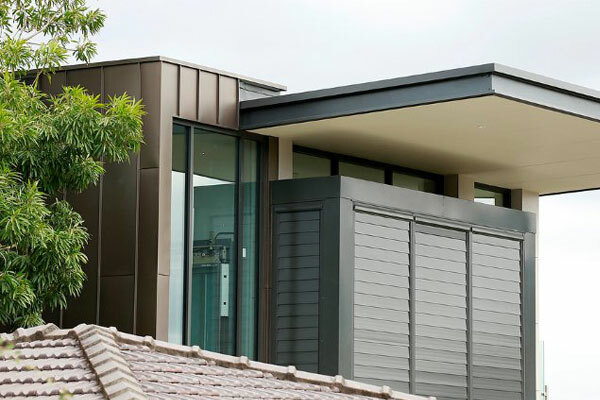 There is nothing on the market that lasts longer than this wall cladding system, known as the Rolls Royce of cladding products. For an alternate look to Standing Seam, Flat Lock in Zinc and Copper Cladding is great for those areas where space is an issue. 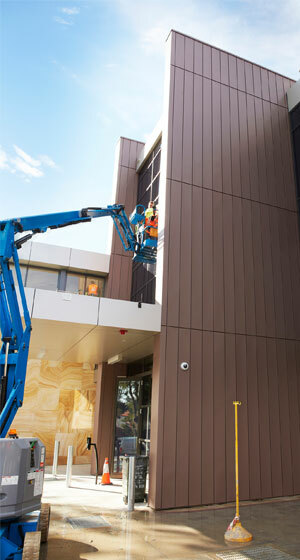 At our workshop in Sydney, Interlocking Panels are one of the most architecturally popular-looking finishes that we see being ordered. 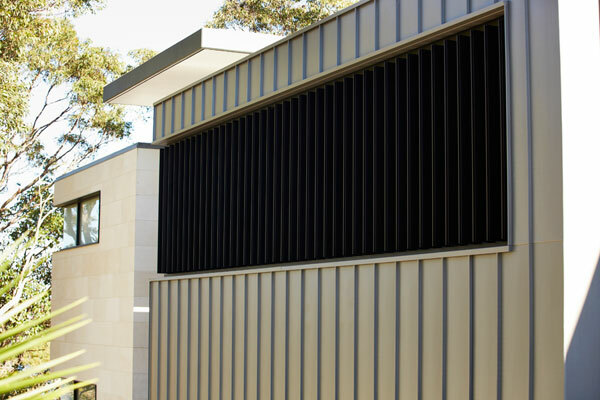 The team at Prestige Roofing can create whatever you require when it comes to the best in quality wall cladding products.